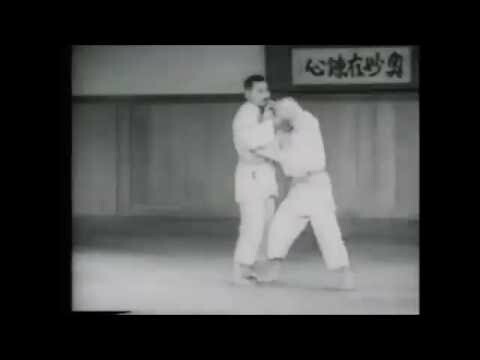 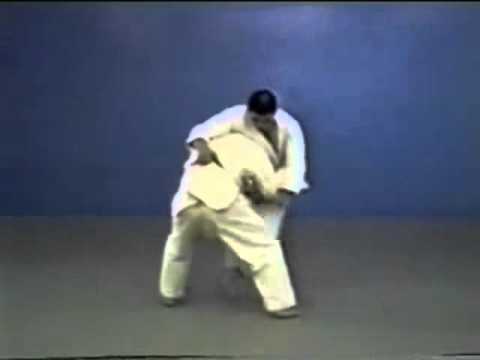 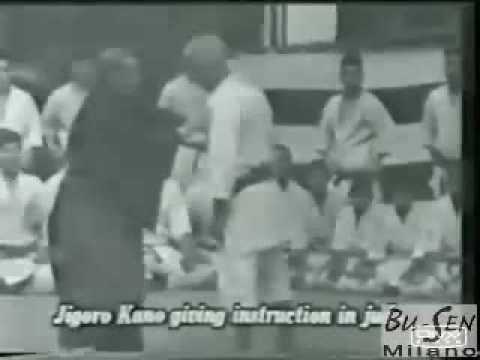 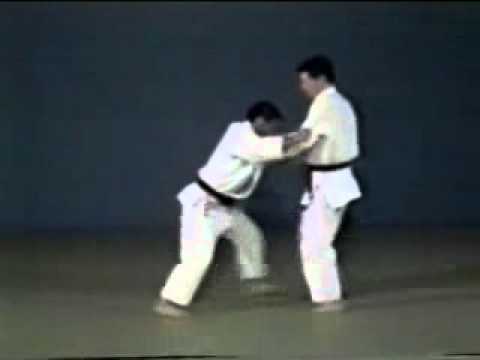 Info about "Jigoro Kano video"
In his professional life Kano was an educator. 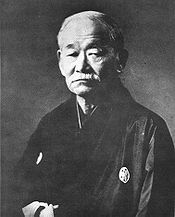 Important postings included serving as director of primary education for the Ministry of Education (Monbushō) from 1898–1901, and as president of Tokyo Higher Normal School from 1901 until 1920. 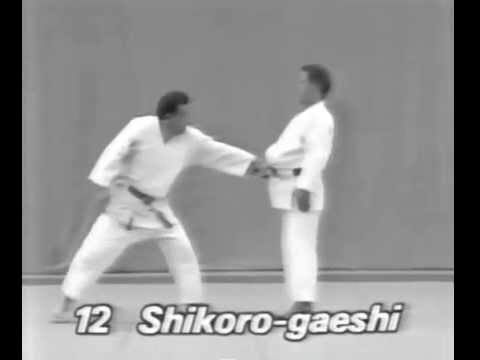 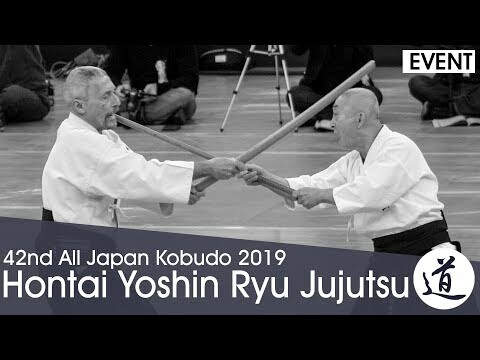 He played a key role in making judo and kendo part of the Japanese public school programs of the 1910s.